It cant get simpler than this. 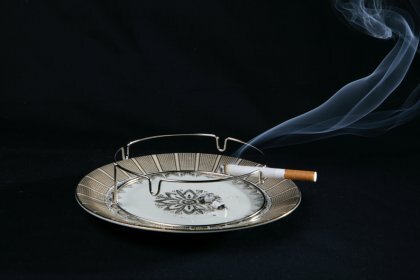 The ashtray presented here by Tina Schmid has all the makings of an archetype. 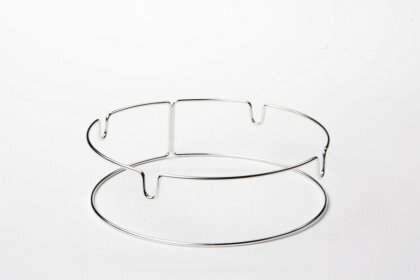 She did nothing else but three-dimensionally trace the outline of a conventional ashtray with a thin stainless steel wire. 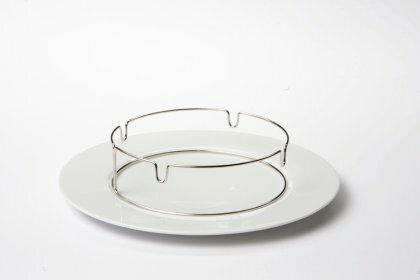 Placed on a plate, this ring meets all expectations of this dish: it serves as a holder for your cigarette and marks the place where you can put it out in the end.